€110.00US$119.90£95.70AU$174.9027% off Out of Stock. CD comes with token program, you can follow our video to program tokens. 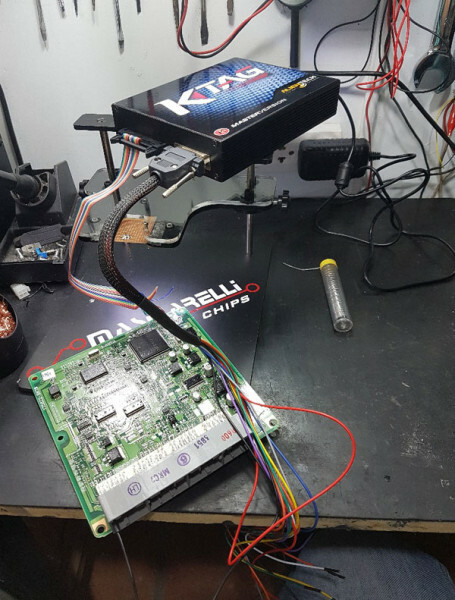 No need remove chips or desolder chips. Just use it all the time. User friendly. 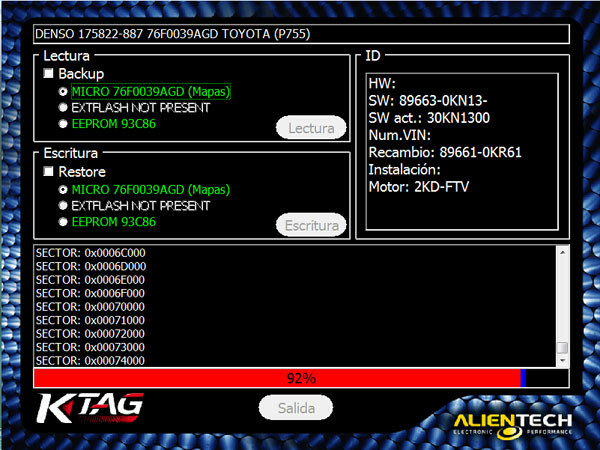 3) More ECUs and protocols are opened on software. Work on more vehicles freely. Attention: This one only can work on part mitsubishi vehicles. This one cannot work on Trucks. 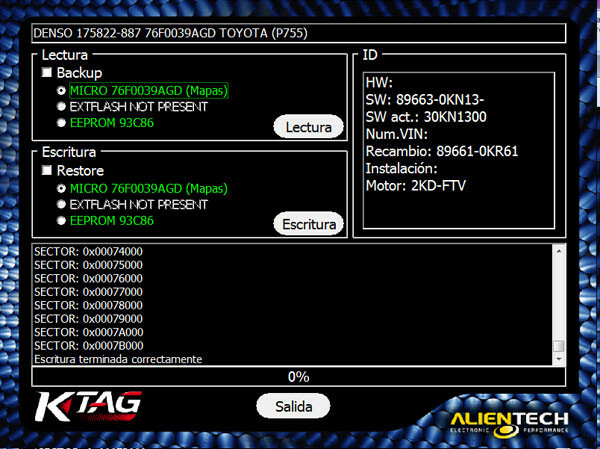 This software can be used on most XP and win7 system. 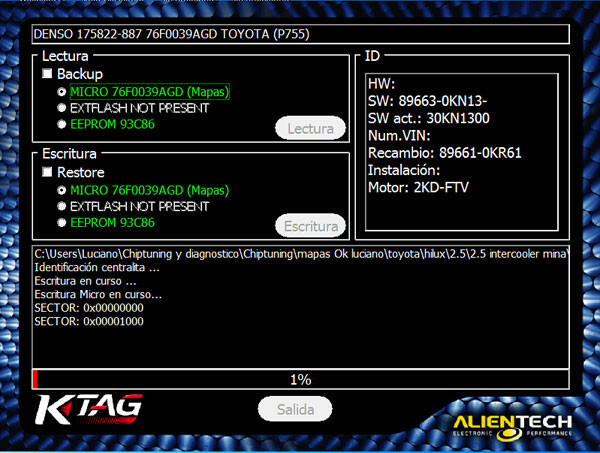 But if your laptop has other OBD software which is not compatible with this software, please change the laptop or system to install. Or you can change to use our XP system. 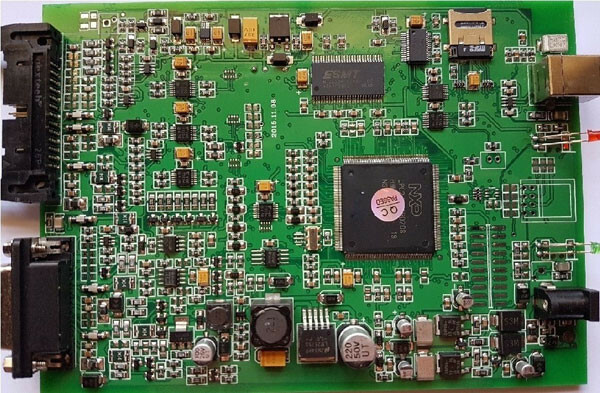 New firmware can fit new software perfectly. 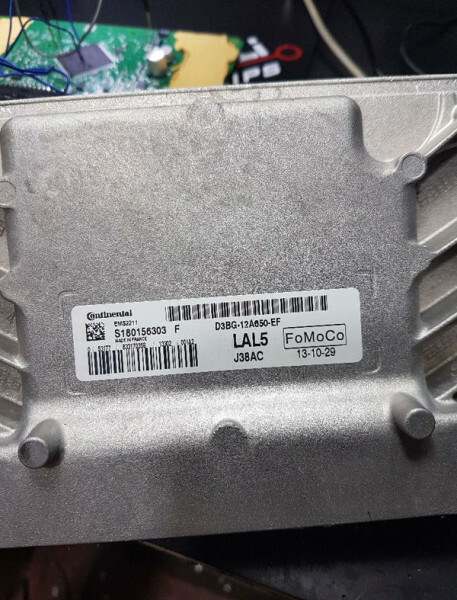 Most ECUs and protocols are opened to use. 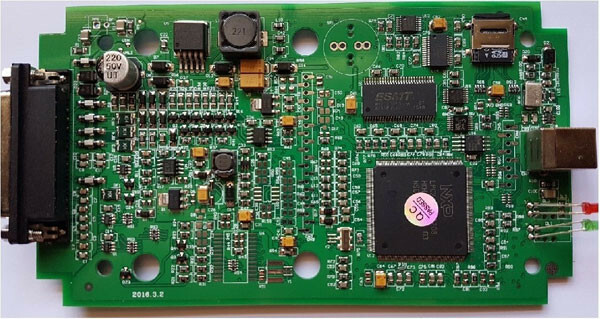 3) Unlimited tokens version, no need desolder chips. More easily to use. 2. Please close anti-virus software when you use the software. 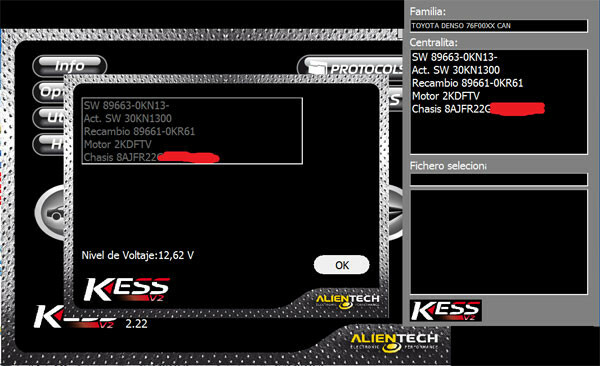 Bought a bundle of Ktag and kess v2 last week. And the kit arrived today. Shipped from China. Attempting to use the ecu programmers this weekend. 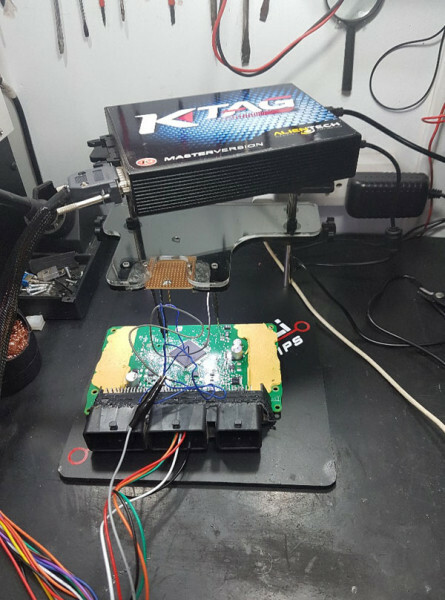 Edit: i successfully tested on some ECUs using the ktag and kess. Used without network connection. 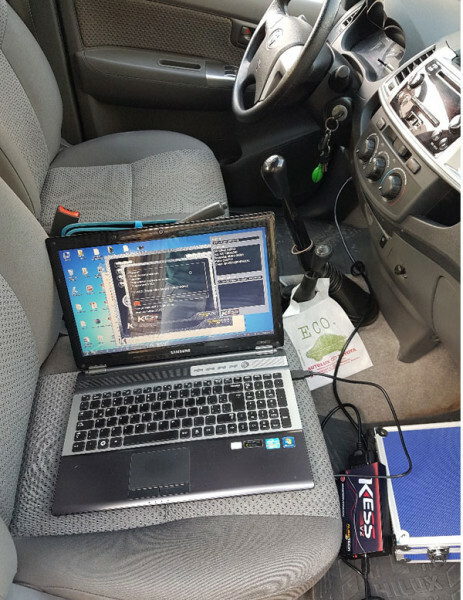 In short, KESS V2 is perfect for OBD use, while KTag is perfect for Jtag, BDM and all the Boot application (tricore and ST10). open it, after you can make the read/write operation. so KTAG is needed. And that is why i bought Ktag and kess v2 together.